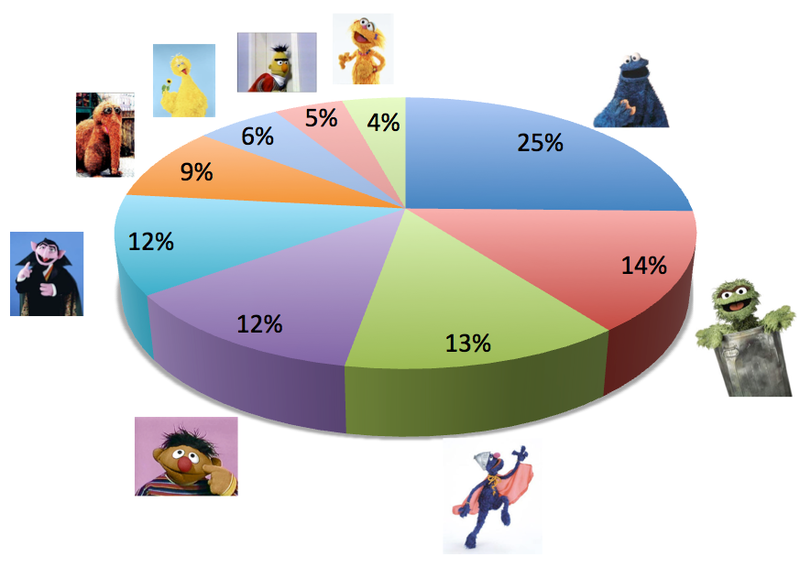 We ran some numbers at Hunch today and found that in a surprising upset, Cookie Monster is the most favored of 9 Sesame Street characters surveyed. Ernie is also favored 2:1 to Bert, which I hypothesized might have something to do with those old rumors and innuendos about Bert’s “private life“. But it turns out that’s not really the case: he’s actually liked a bit more by the type of people who voted for Prop 8. The poor guy is just basically pretty unpopular in general. You can see characteristics of people who favor each character in Hunch’s blog entry on this important topic. Don’t you wish you got to do this type of analysis at your job? This entry was posted in Uncategorized and tagged hunch, sesame street. Bookmark the permalink. It’s the unibrow for Bert. Makes him look angry. Just looking at their pictures brings back so many memories! 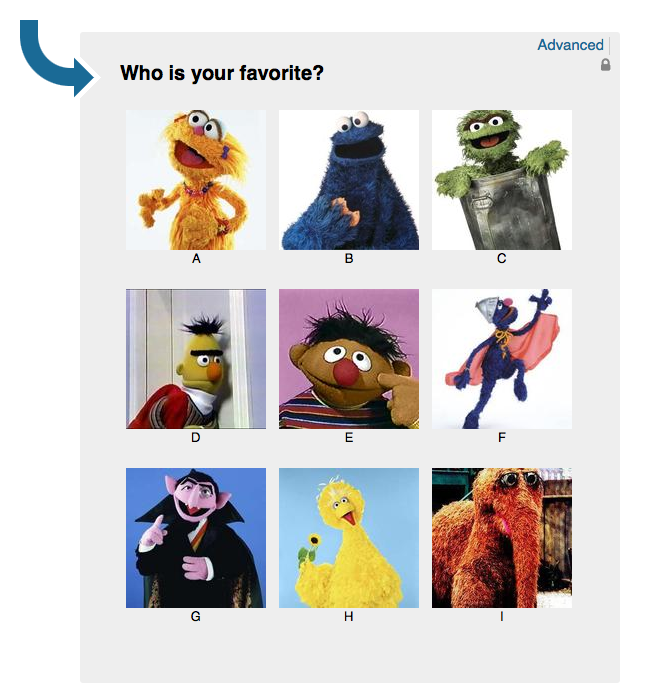 I think my vote goes to Grover.